Since the departure of Uber, many ride-hailing service providers have emerged in the Singapore market in a bid to fill this gap. 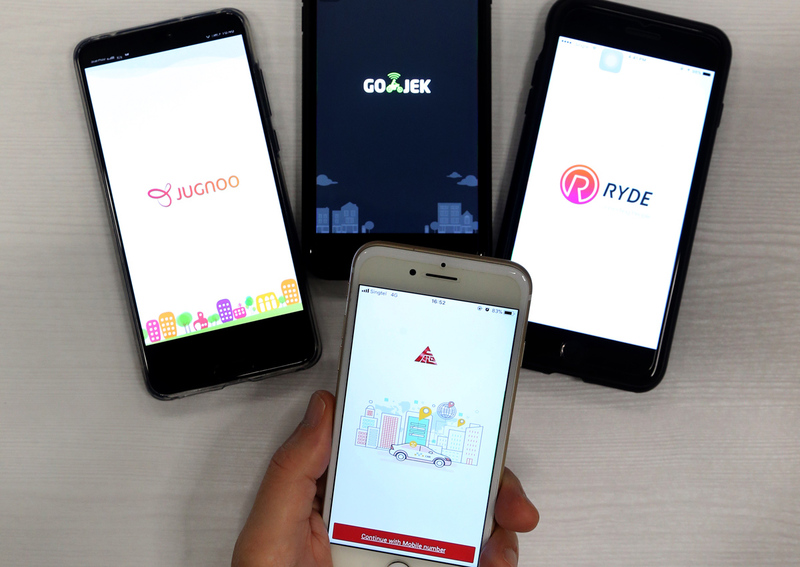 Following Arcade City, local ride-hailing startups Mass Vehicle Ledger and Ryde, as well as India-based Jugnoo, Filo Technologies will be the fifth such company to make this move here. 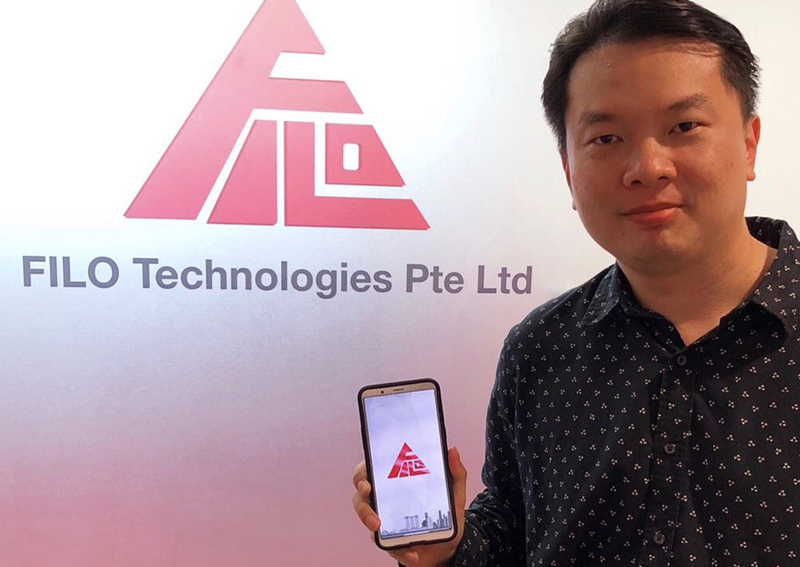 Founder Jason Tan, 41, who was from the shipping and logistics industry, told The Straits Times that fares will be "cheaper than taxis" and "comparable to other private-hire car services". Fares will also fluctuate based on demand and supply, he added. In a bid to attract drivers to its platform, Filo is offering a 12 per cent commission rate - lower than Grab's 20 per cent, which will be capped at $400 a month. According to Tan, drivers are free to use his platform, and will not be bound by any exclusivity agreements. Currently, Tan is looking at hiring 300 licensed private-hire car drivers, and aims to have at least 2,000 drivers in time for the launch. Looking forward, Tan intends to raise more funds for his startup - which has a business capital of $50,000 - in order to better rival his competitors who have deeper pockets. Jugnoo has raised US$16 million, and Singapore's MVL is also looking at raising this same amount through crowdfunding. Meanwhile, Ryde has raised US$1.5 million and according to tech website Crunchbase, Grab has US$4.1 billion. But Tan is unfazed by the heat, and said that the passenger-driver matching platform "is just the start". "We will have other more attractive services on the app in the coming days," he added, without disclosing further details. He also promises attractive promotions for customers but did not specify what these would be. "Based on my research, as long as there are no more than five players, the market should be able to accommodate all of them. I expect my business to grow along the way."